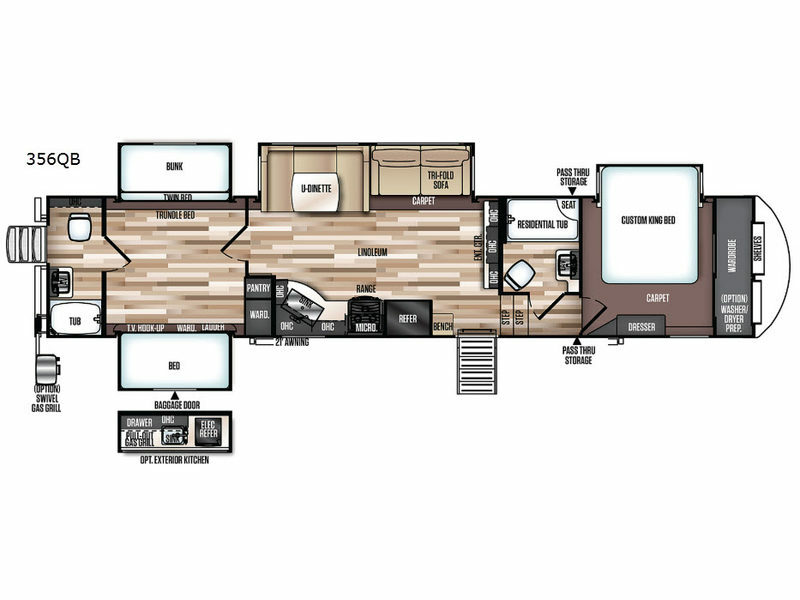 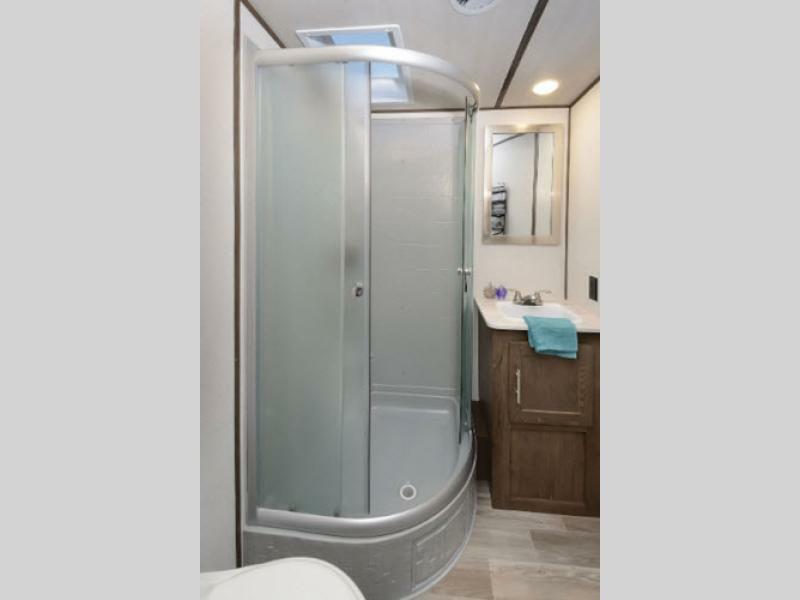 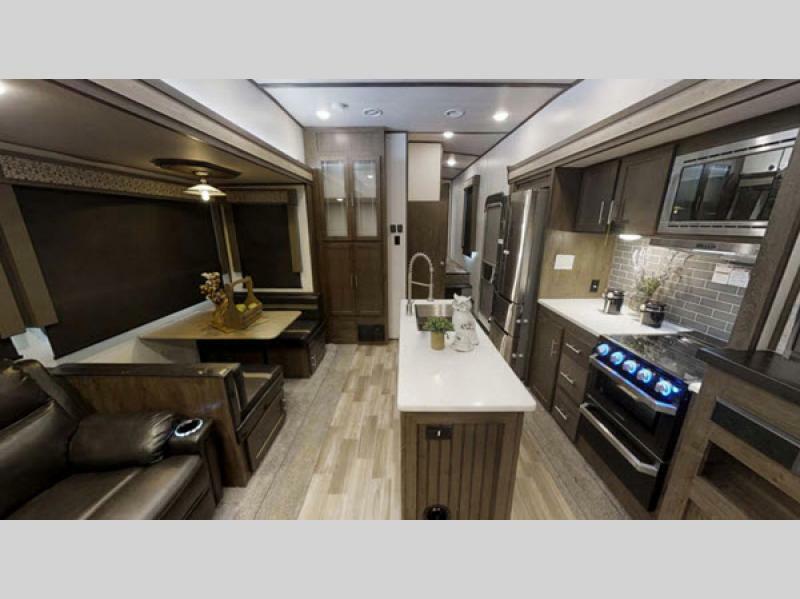 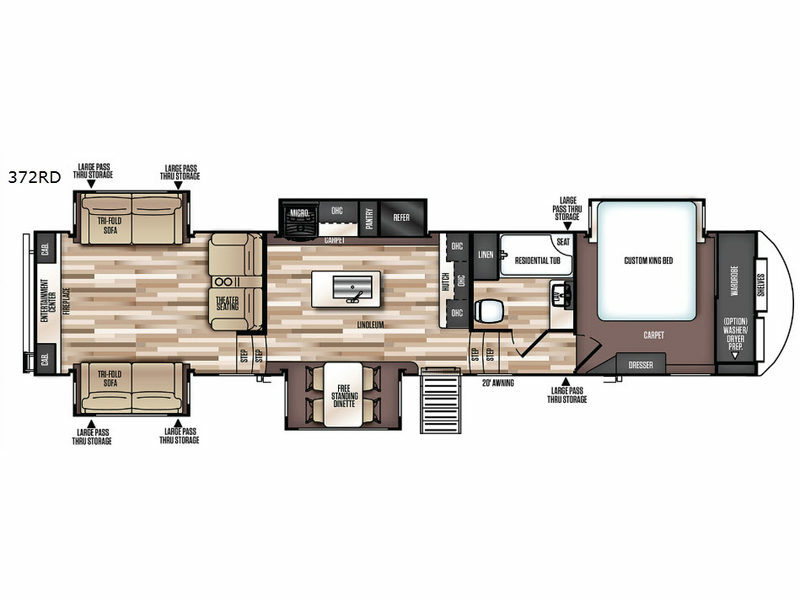 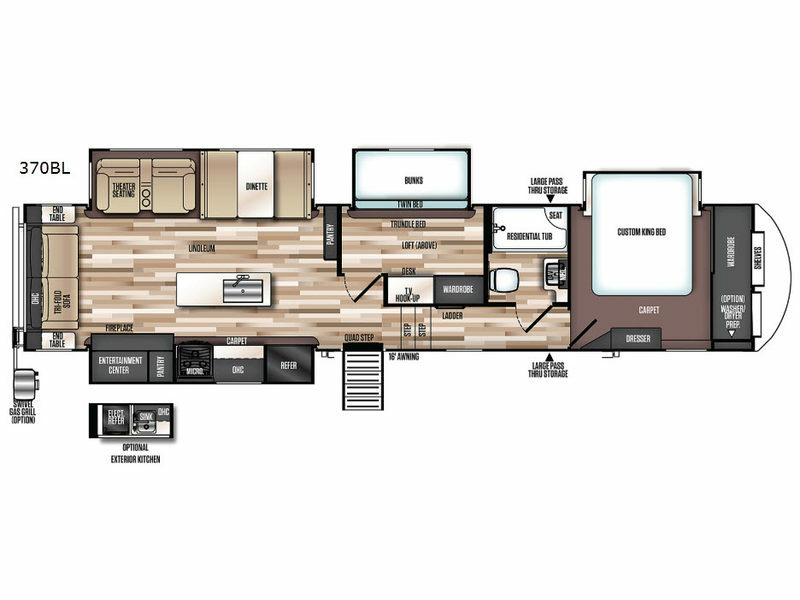 Forest River has designed the Salem Hemisphere GLX travel trailers and fifth wheels with you in mind. 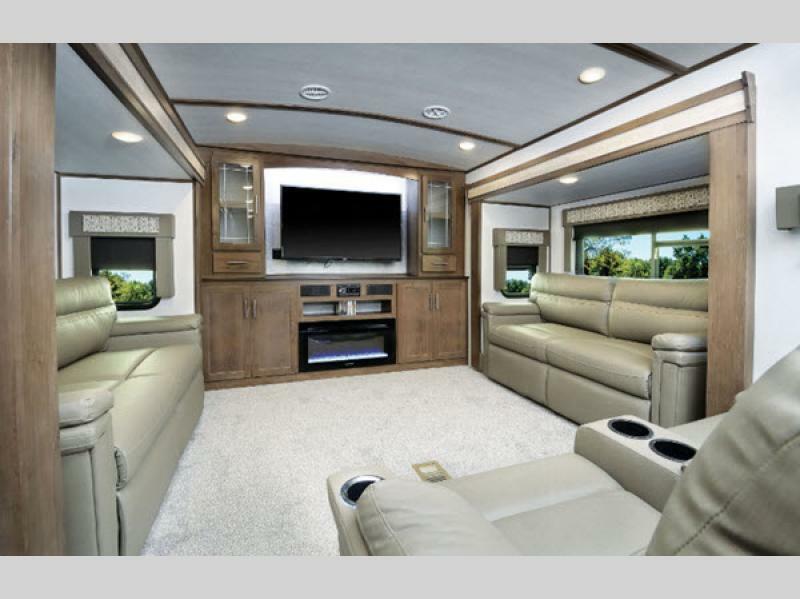 From luxurious fabrics to rich wood tones, there are many features you don't want to leave home without! 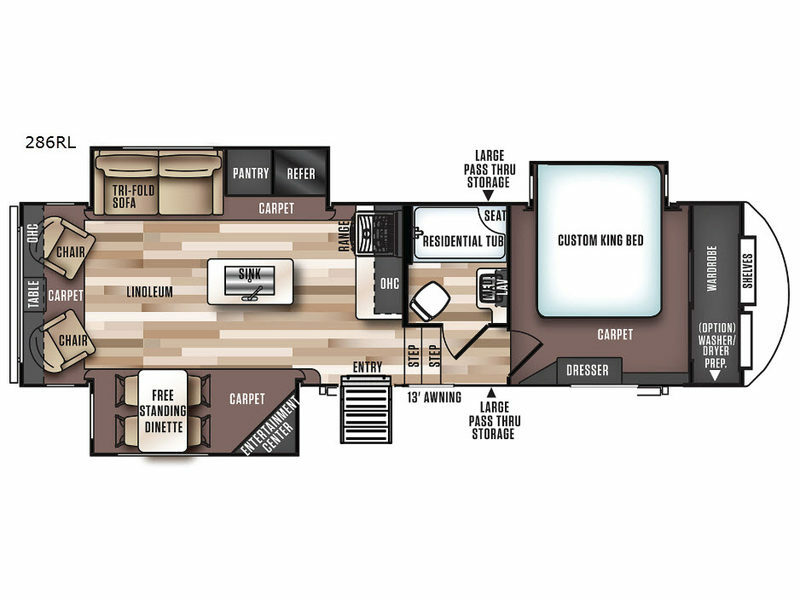 From the aluminum-framed vacuum-bonded construction, cambered chassis, and two-tone painted fiberglass, and full wrap around aerodynamic front cap with LED light strip, to the Shaw residential stain resistant carpet, brushed nickel hardware, and mandatory VIP package features such a residential refrigerator and extra large panoramic window package in the main slide, you will feel like you haven't left any luxuries behind. 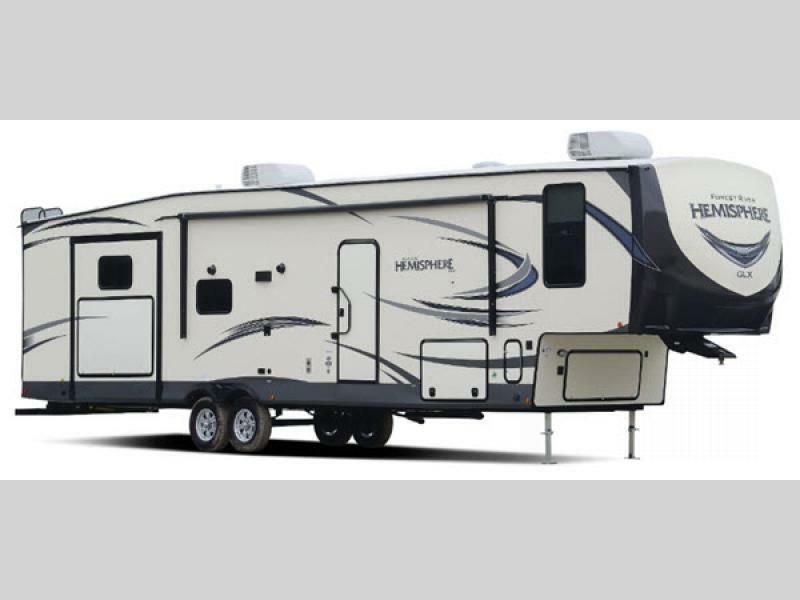 The Salem Hemisphere GLX makes traveling smooth and easy on the wallet with it's wind resistant design. 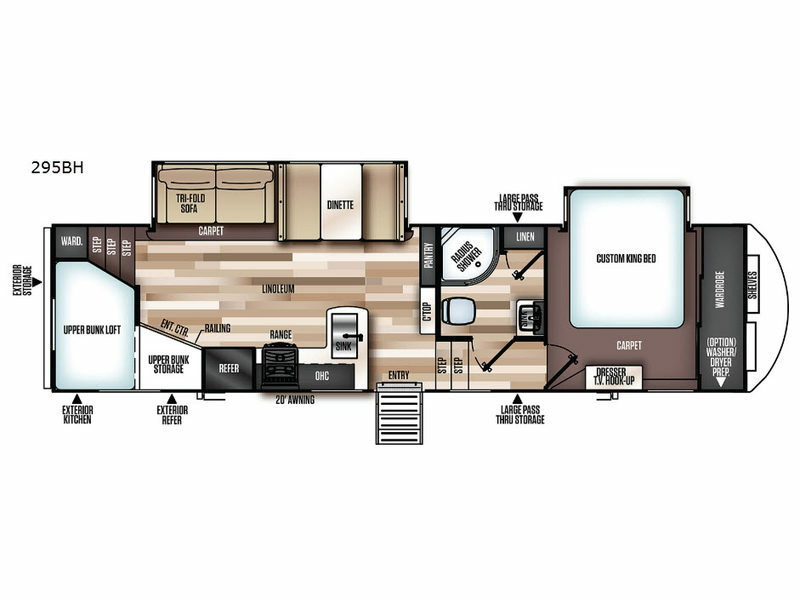 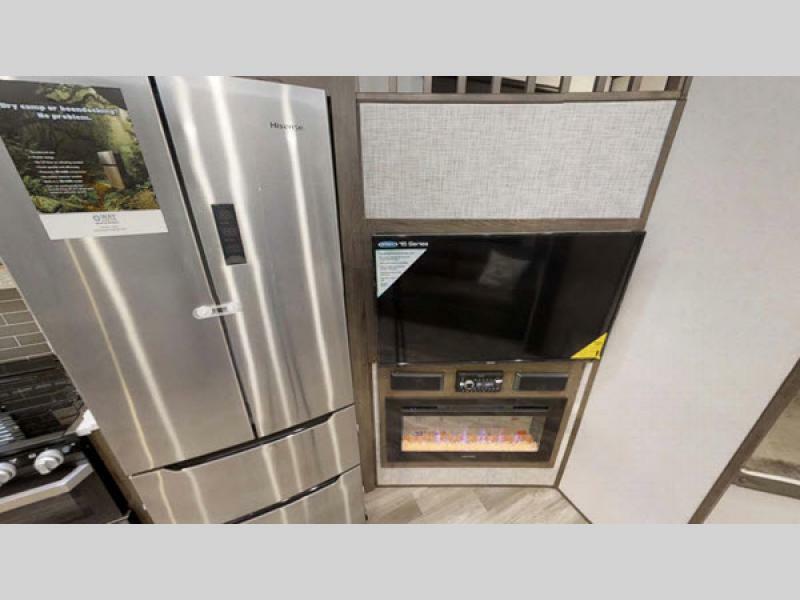 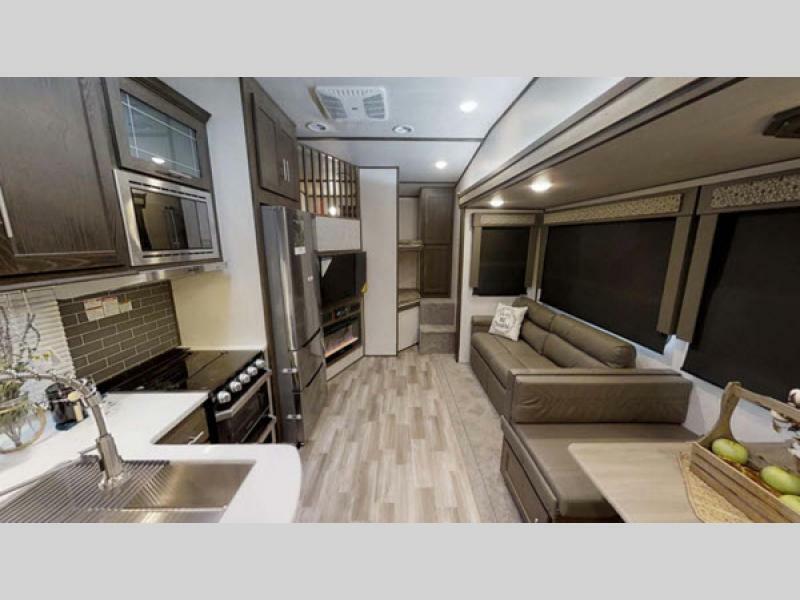 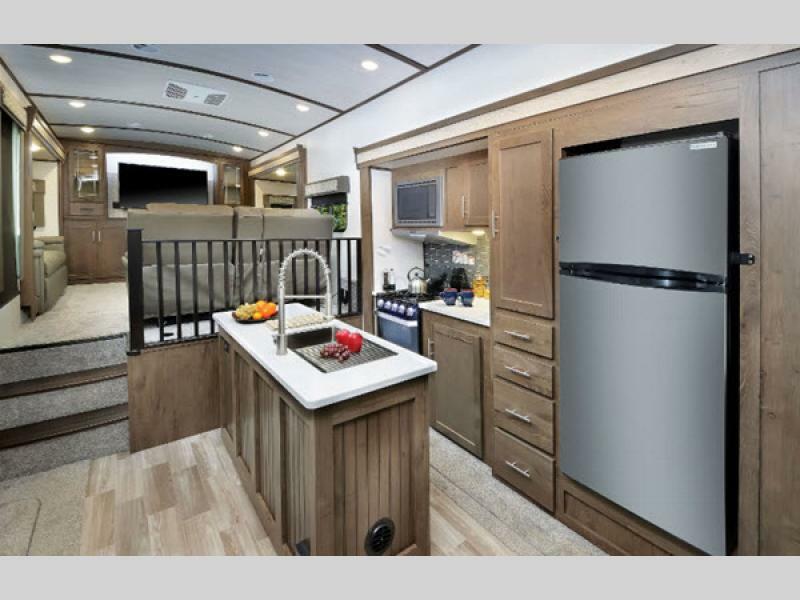 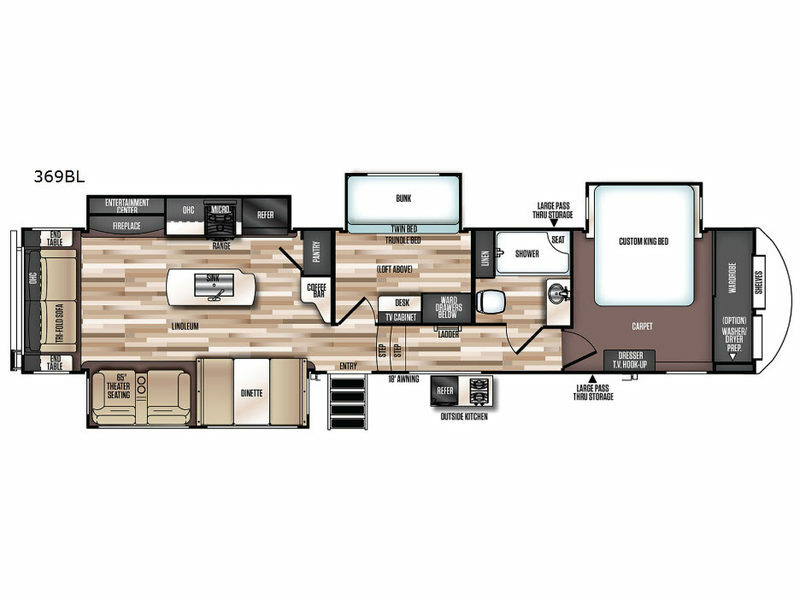 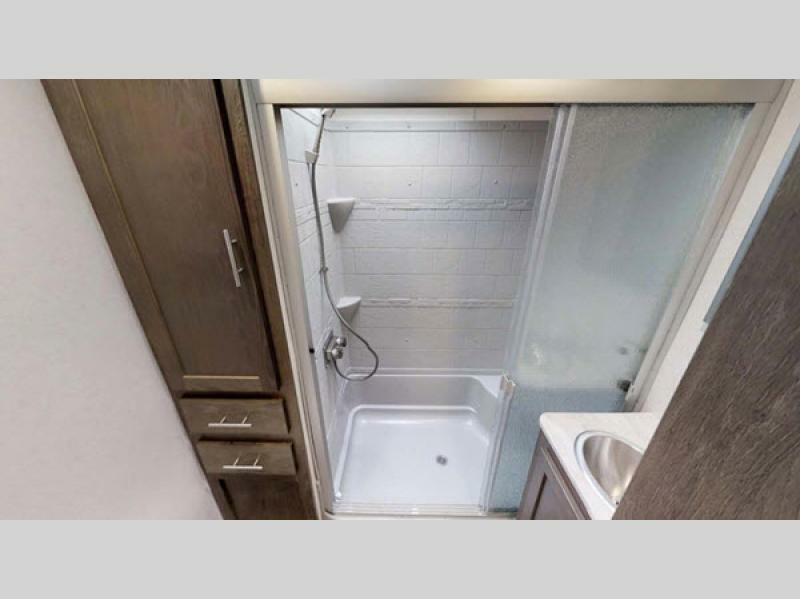 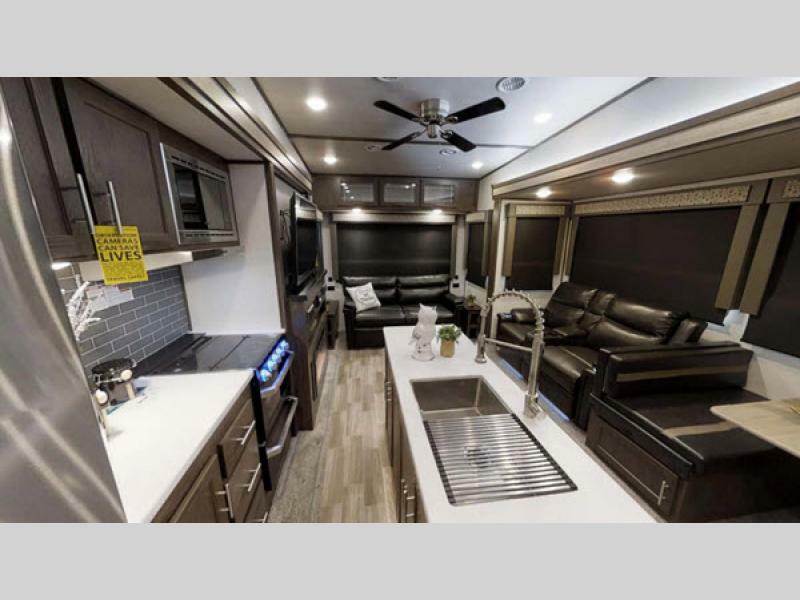 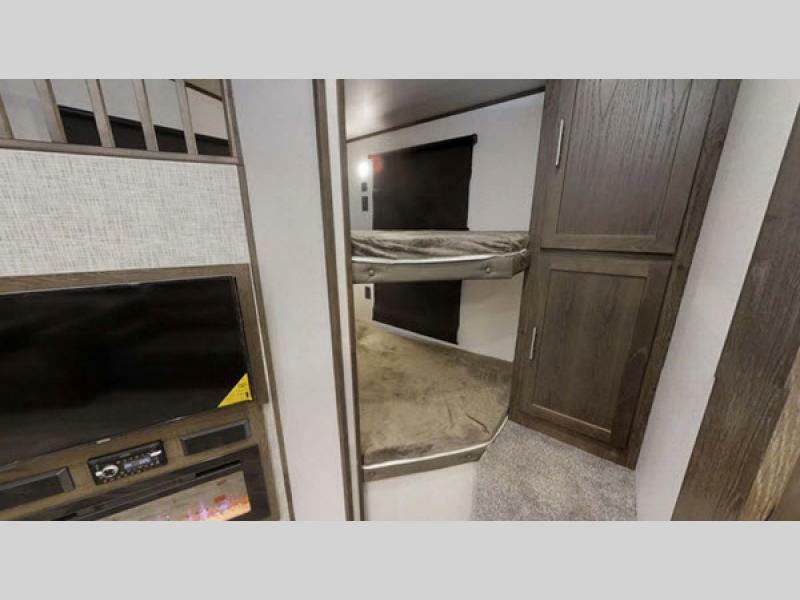 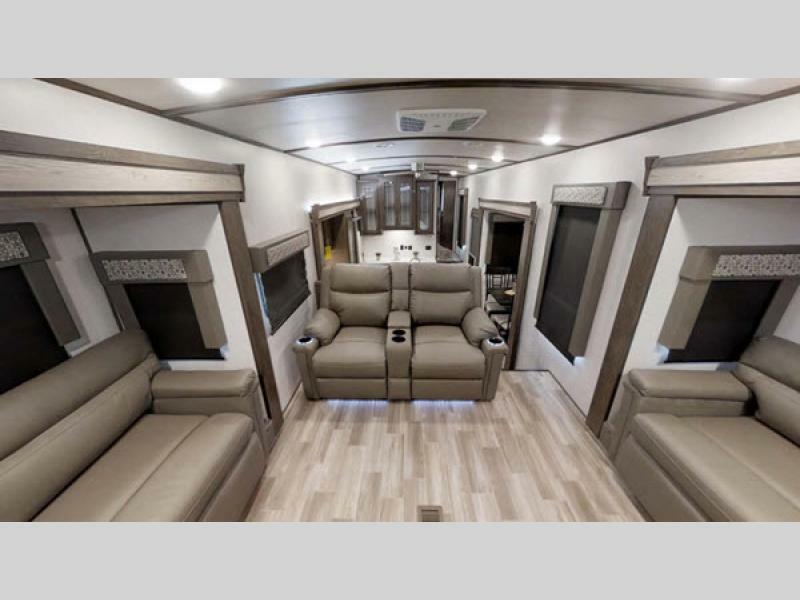 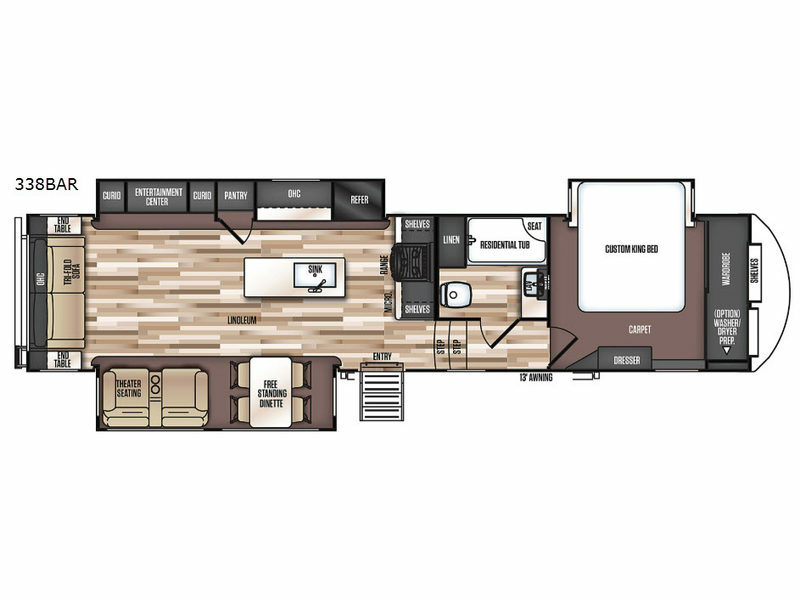 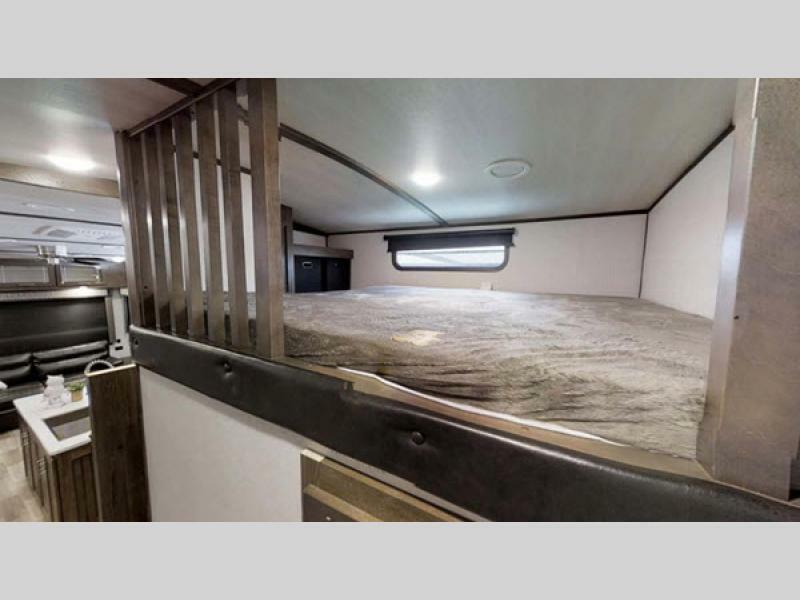 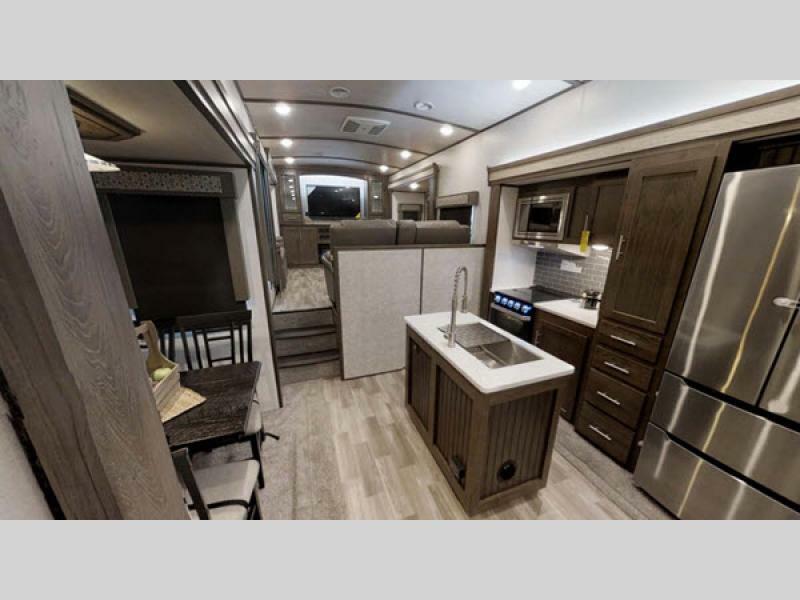 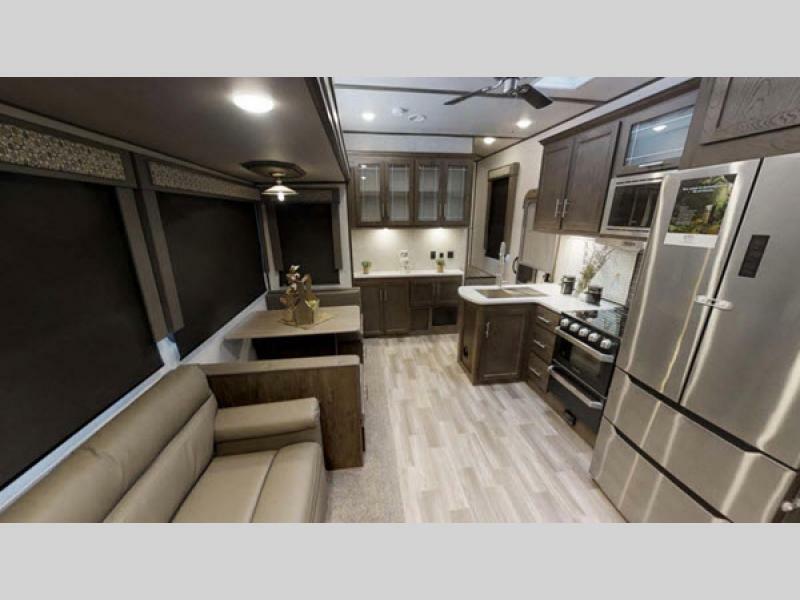 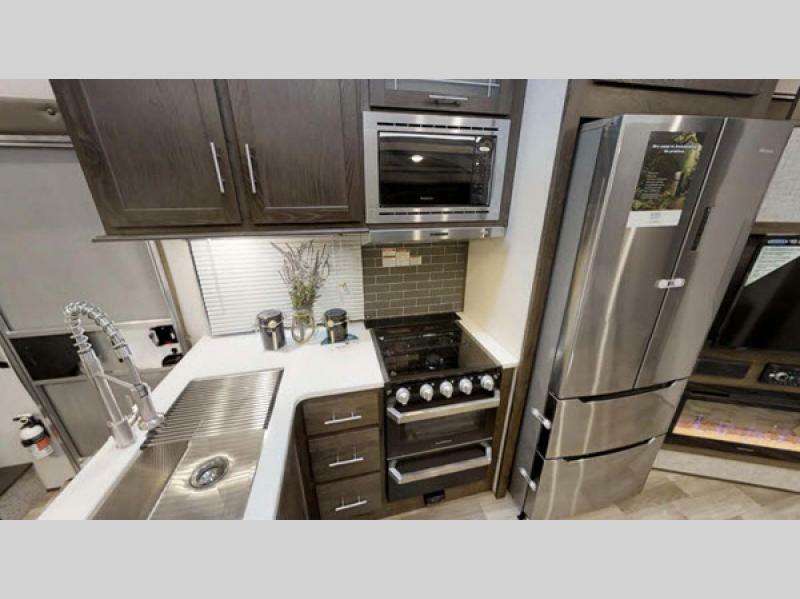 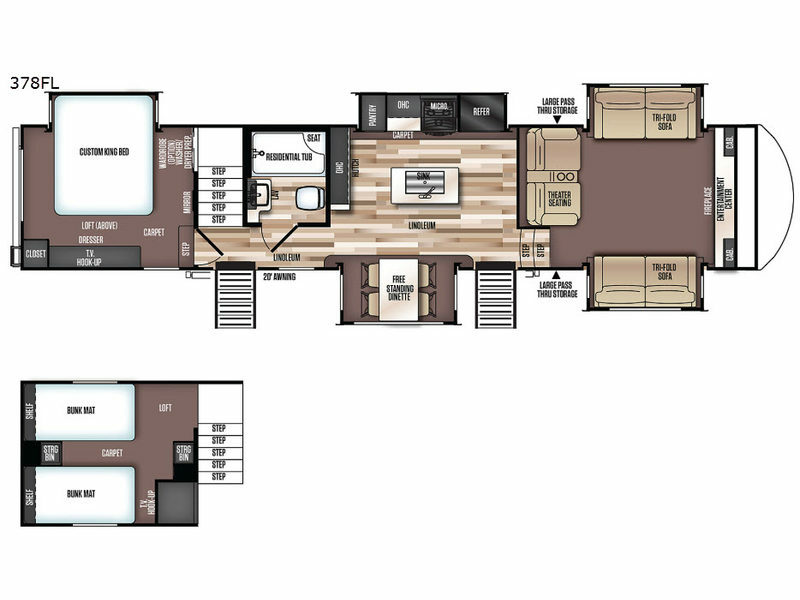 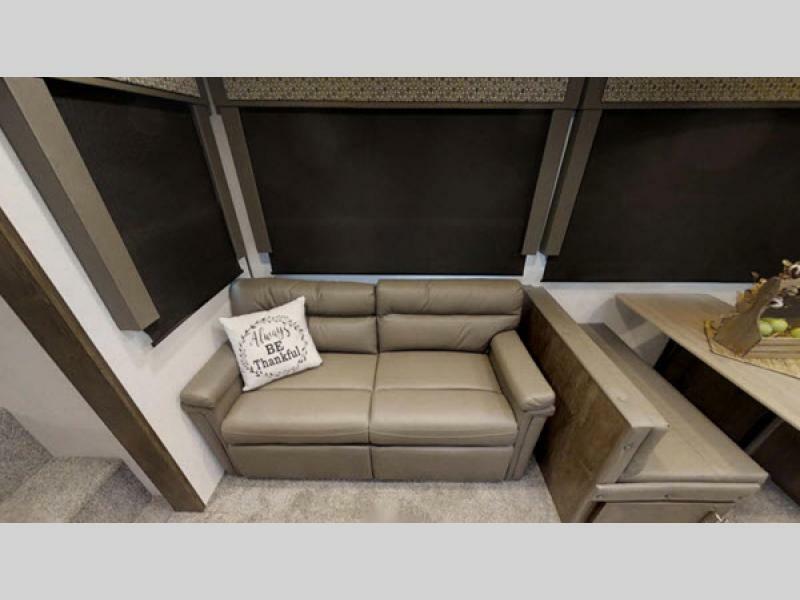 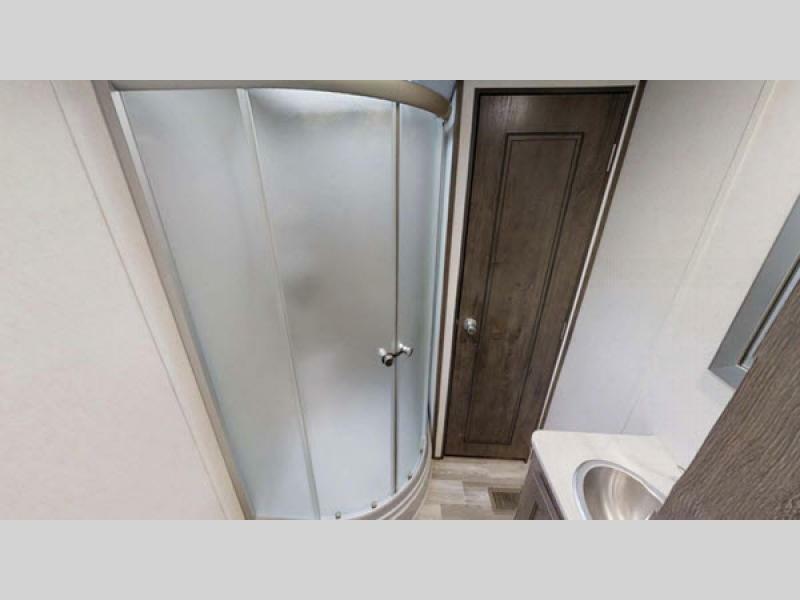 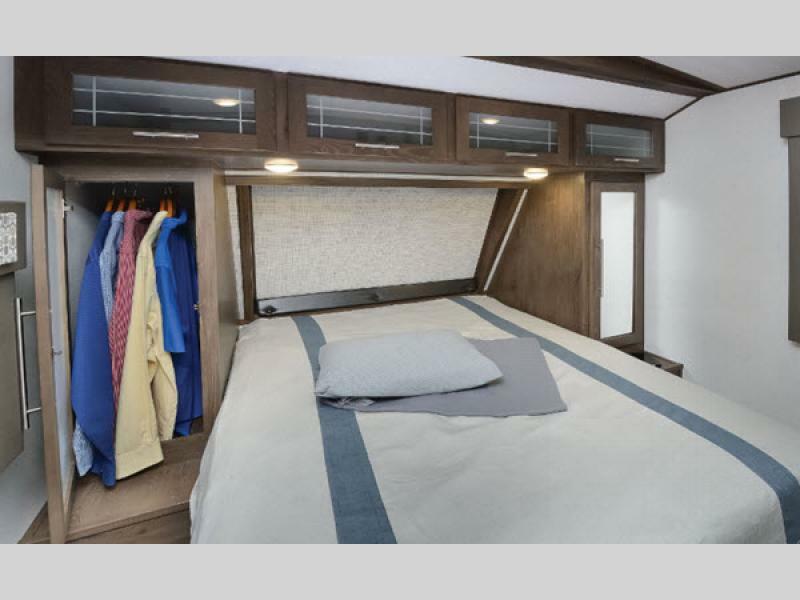 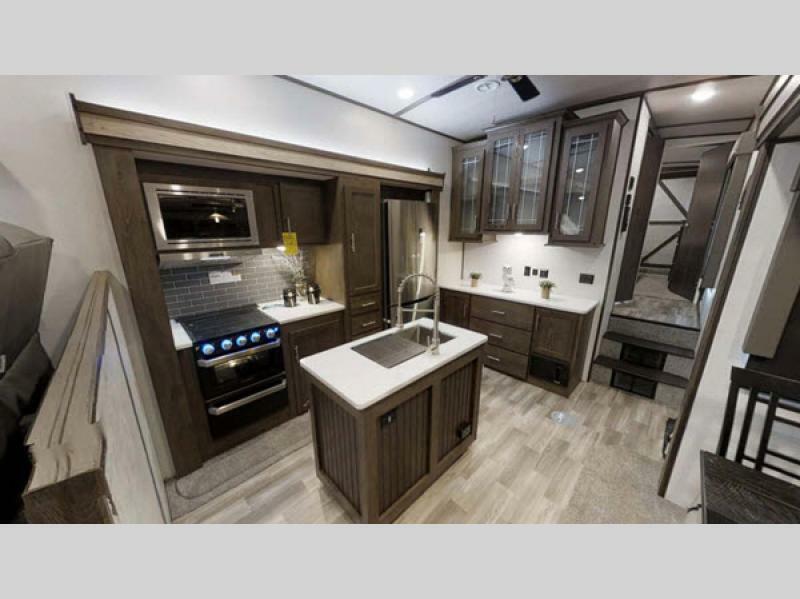 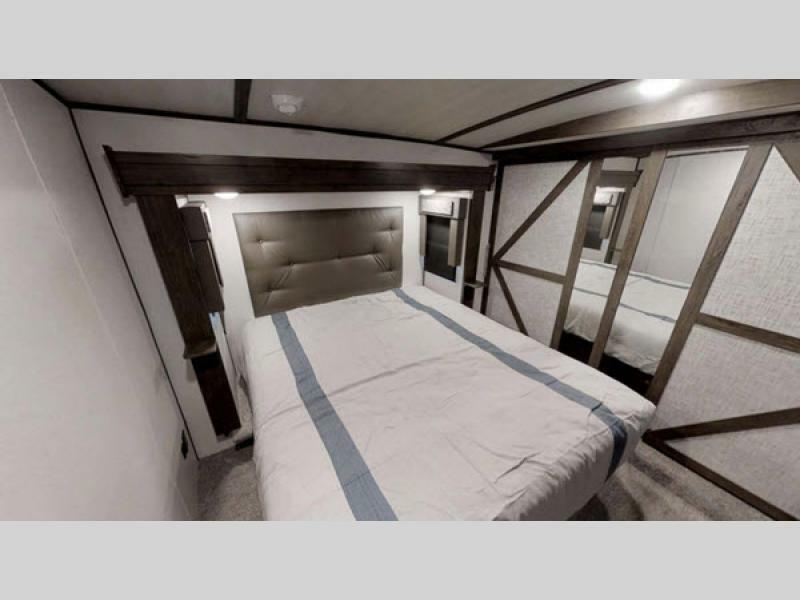 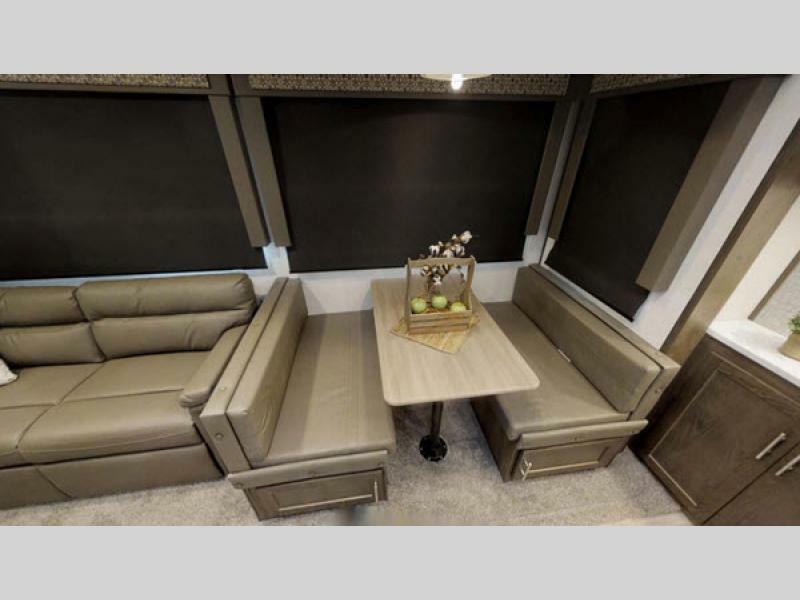 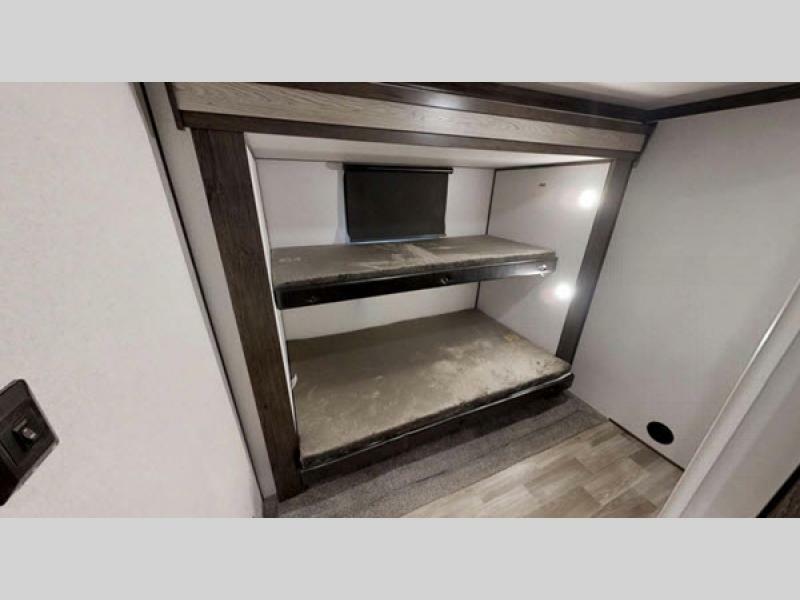 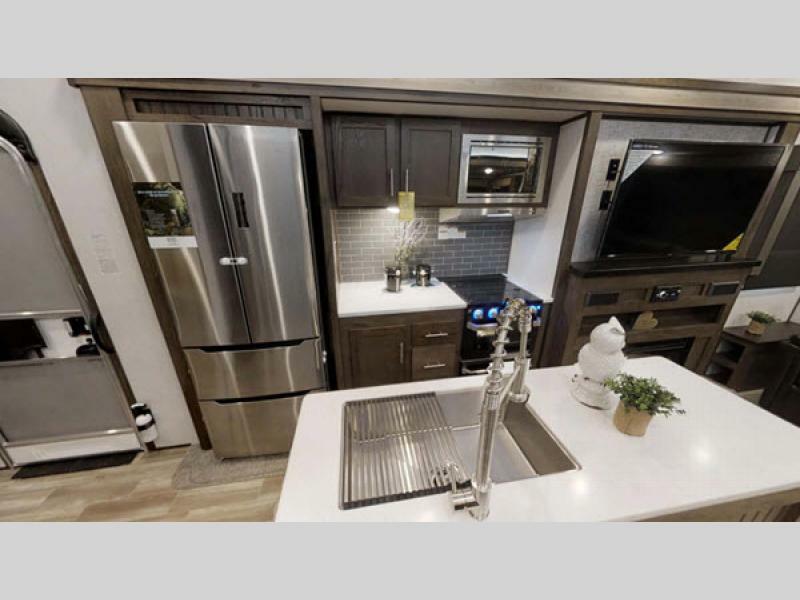 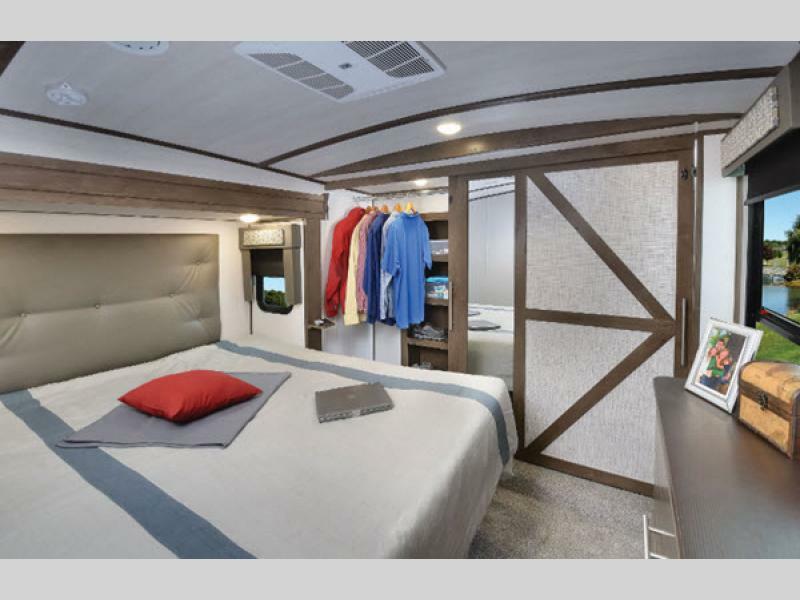 Why not start your camping trips with more money to travel more miles in luxury with the Salem Hemisphere GLX travel trailer or fifth wheel by Forest River.